Mozart There are 2 products. 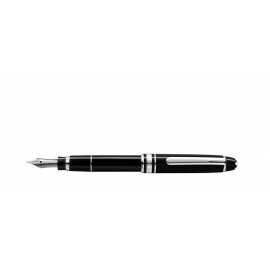 Miniature version of classic Mont Blanc ballpen. 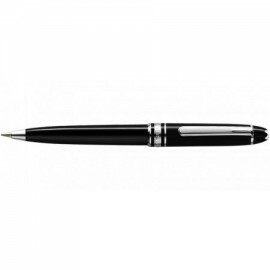 Miniature version of Classic fountain pen.